'Art in the Age of the Internet, 1989 to Today', at the Institute of Contemporary Art, Boston from 7 February – 20 May, is the first major thematic group exhibition in the United States to examine the radical impact of internet culture on visual art. 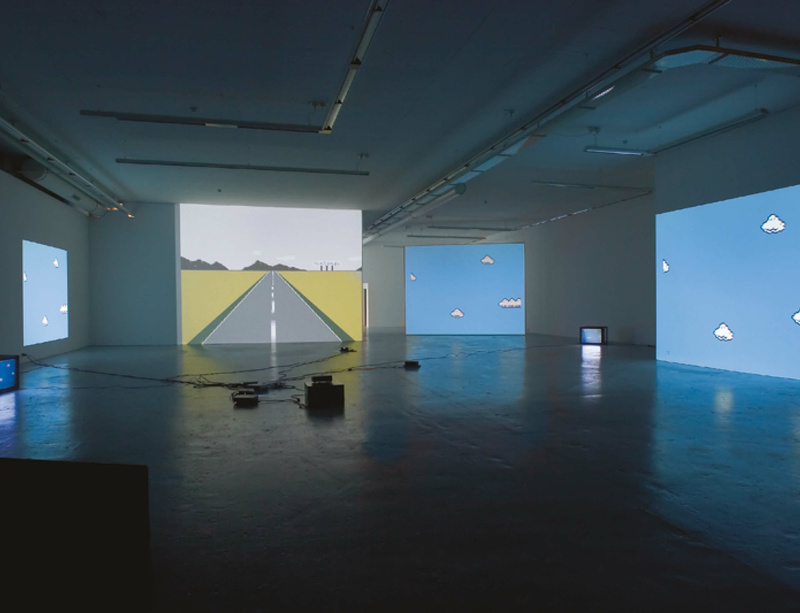 Featuring the work of Cory Arcangel and over 50 other artists, collaborations, and collectives, the exhibition is comprised of over 70 works across a variety of mediums, including painting, performance, photography, sculpture, video, web-based projects, and virtual reality. Themes explored in the exhibition include emergent ideas of the body and notions of human enhancement; the internet as a site of both surveillance and resistance; the circulation and control of images and information; the possibilities for exploring identity and community afforded by virtual domains; and new economies of visibility accelerated by social media. Throughout, the work in the exhibition addresses the internet-age democratization of culture that comprises our current moment.